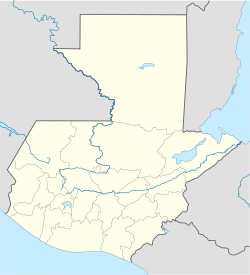 Chuarrancho is a municipality in the Guatemala department of Guatemala. The mayor is Roberto Tocay (UNE). This page was last edited on 6 March 2017, at 10:08 (UTC).